High school bands are common enough, but how often do they become household names? For All Time Low, that’s exactly what happened through ambition, talent and the love of music. All Time Low plays Metropolis with Yellowcard on Wednesday, Jan. 16. Press photo. Alex Gaskarth, Jack Barakat, Rian Dawson and Zack Merrick were still in high school when they established All Time Low in 2003. The pop-punk band started off covering songs, but progressed quickly – by their senior year, they were signed with Hopeless Records and had released their first studio album, The Party Scene. In the 10 years since their founding, the band has been thriving: they tour almost constantly, and their fifth studio album, Don’t Panic, was released in October. As anyone with siblings or roommates knows, being with the same people for an extended period of time can create conflict regardless of how close you are. For these rockers, however, that’s never been a problem. Sanity-saving or not, time off doesn’t seem to be as essential to All Time Low as staying true to their roots. Their fourth album, Dirty Work, was produced by Interscope Records, and the experience wasn’t something the band wanted to define their work. After splitting with Interscope and heading back to Hopeless Records, they were determined to produce their next album their way. Gaskarth’s pride in the band’s integrity was palpable as he described the process of how their latest music came to be. Their sense of loyalty isn’t limited to their band, though. They’ve also developed a strong relationship with their fans. With the new year in full swing, All Time Low is looking towards the future. They also want to cover the world again – their music has spread as far as Southeast Asia, South America and Europe. 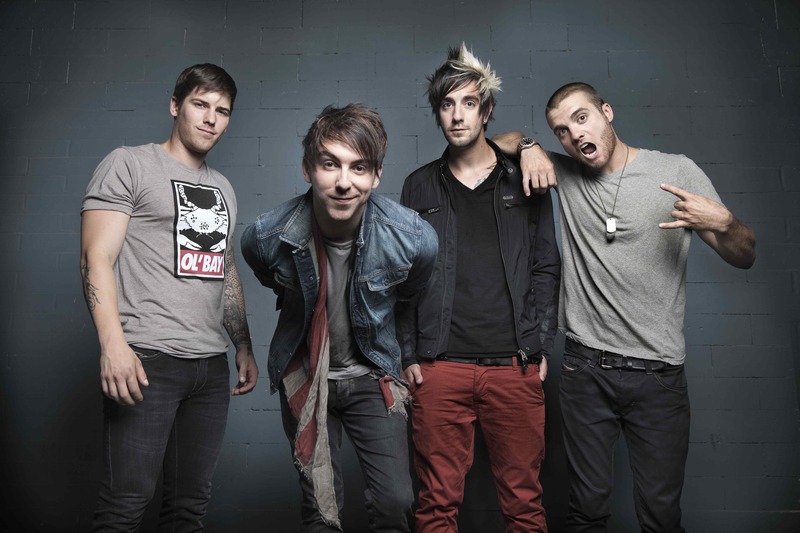 All Time Low plays Metropolis with Yellowcard on Wednesday, Jan. 16 at 8 p.m. Tickets are $31.70.